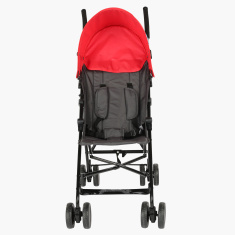 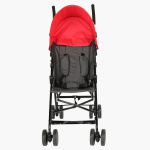 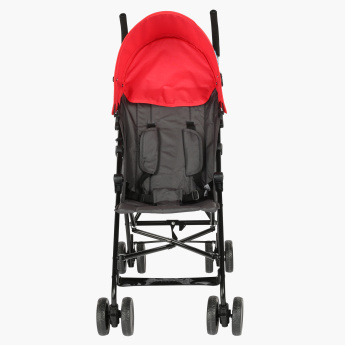 Your little one will love roaming around in this comfortable buggy. 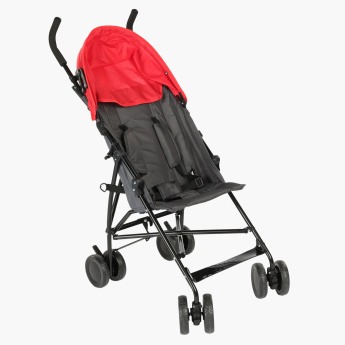 The compact foldable umbrella will protect your baby from harsh weather conditions while the adjustable 5-point safety harness with shoulder pads will offer maximum safety and comfort. 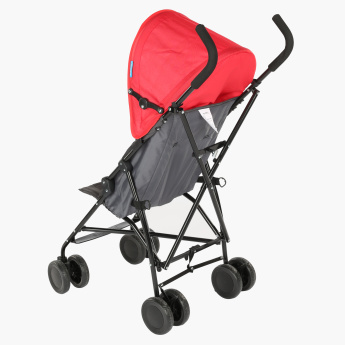 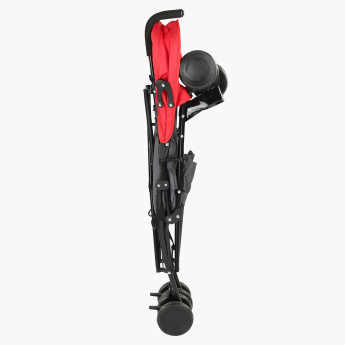 The lockable front swivel wheels and one-touch rear linked brakes ensure that the buggy stays in place when parked.